Whole school Golden Time takes place every Friday. 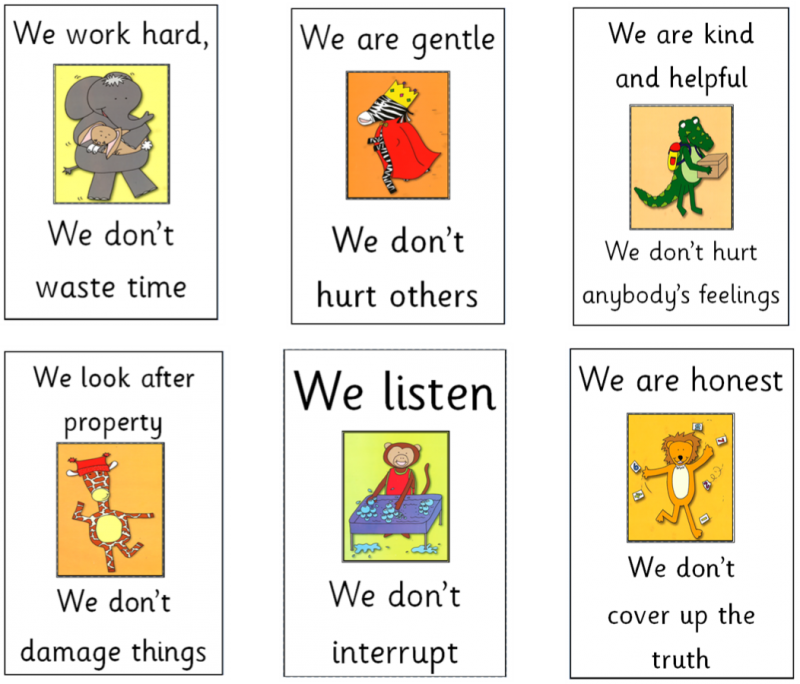 If children follow all of the Golden Rules throughout the week they will get to complete an activity of their choosing from a given selection. Those children still learning to follow the rules will get a reduced Golden Time depending on how many times during the week they did not follow all of the rules. The majority of pupils at Langstone Infant School keep all of their Golden Time each week.